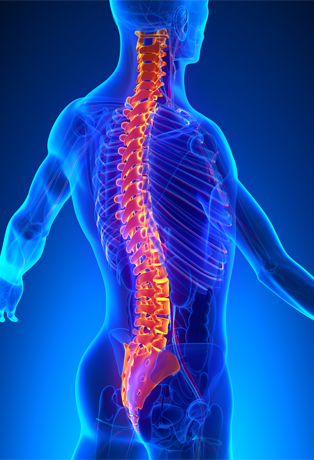 Individuals who have a spinal cord injury/dysfunction (SCI/D) require highly specialized treatment. For this reason, the Paralyzed Veterans of America Florida Chapter has several program areas related to research and education. Reach out to us in the Fort Lauderdale, Florida, area to learn more about each program. Paralyzed Veterans of America Florida Chapter provides scholarships for nurses and other allied healthcare professionals to attend continuing education seminars to keep up to date on the latest technology as it relates to SCI/D. Through this program, Licensed Practical Nurses and Nursing Assistants, employed by the SCI Unit, can receive funds to further their education and become Registered Nurses. The Paralyzed Veterans of America/Eastern Paralyzed Veterans Association Yale Center for Neuroscience and Regeneration Research is a collaborative venture between Paralyzed Veterans of America, Yale School of Medicine, and the West Haven VA Medical Center. The Paralyzed Veterans of America Florida Chapter supports this project which has made great strides toward a cure for paralysis. Contact Research and Education Chair, Mike Foster, for additional information.